This is the emulsion version of the oil based craquelure. A base emulsion paint is covered with a reversible medium which is then reactivated by the application of a second coat of emulsion. 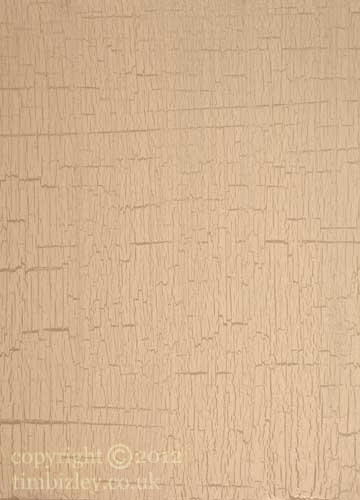 The crackle glaze technique was once popular on late 1950's furniture, and is now used to create contemporary shabby chic and distressed paint effects. It can be used on large areas such as walls though a high degree of skill is required to produce an acceptably uniform result. Polyvine produce an excellent range of glazes for this technique and were used in this example as well as the other examples of crackle paint effects on this site.